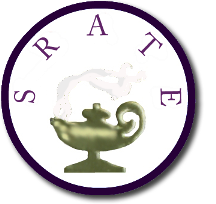 The purpose of TxATE shall be to actively promote high standards for the professional preparation of teachers and inservice development. 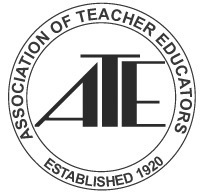 TxATE assumes that teacher education programs should be undergirded by strong academic foundations and be characterized by adequate specialization. TxATE also requires professional education preparation of such scope and sequence that the result will be teachers with high personal and professional qualities that characterize members of any profession. 3. To strive to maintain a high professional development of teachers and other staff personnel in the field of education. you can participate in the Summer Conference. Find out more about Member Benefits and career opportunities within our Association. This year’s TxATE Conference and Joint Summer Meeting will be June 10-11th, 2019. Participants will have the opportunity to attend forums with TEA and Pearson, participate in organization meetings, hear from keynote speaker Dr. Christie McIntyre (ATE President) and many more presenters from schools and universities. It's easy to insert automatically updating news blocks using Blog gadgets and Recent blog posts gadgets.